Few people have the means to buy a franchise cash or to finance the working capital out of their own pocket - most will approach their bank as a finance partner. From the Bank's point of view, and in terms of assessing our risk, we will take steps to evaluate whether the franchise you want to buy is reputable, which will also help you with your pre-buying investigations. A Business Plan - Before we will consider financing, you must provide us with a comprehensive business plan. o A signed Franchise Agreement. o Standard Bank application form to finance a franchise business. o Identity documents of all shareholders / members / partners / directors. o Curriculum Vitae’s for each member of management. o The full names and capacities of the parties signing legal documentation and loan agreements. o Personal statements of assets and liabilities of all the partners, shareholders, members or directors. o Company / Close Corporation original registration documents. o Signed / draft lease agreement for premises to be leased. o If you are buying an existing franchise, a copy of the agreement of sale has to be provided. o A detailed breakdown of the finance requirements. 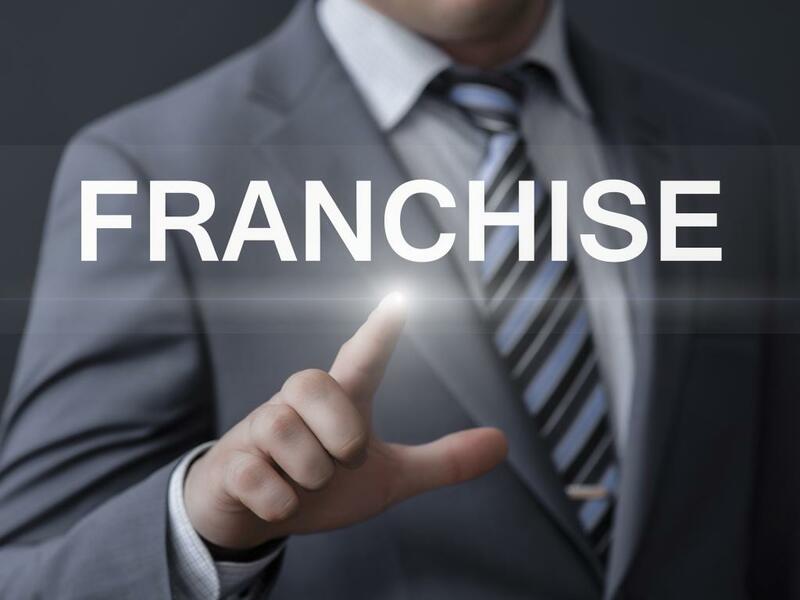 o Updated business financial statements, if buying an existing franchise how many years? o Your sales and purchases budgets. o Projected income and expenditure statement. o A twelve month cash flow forecast and the basis on which these figures were derived at. o Specimen or “Pro-forma” balance sheet of the business at start-up date. o The amount of your own cash contribution and source of these funds. o If you don’t have a business account with us, you must make available your bank statements for the past six months. Please note the above list is not exhaustive. Speak to your Business Banker for a full list of requirements; contact our Namibia Franchising Desk [email protected] or +264 61 294 2994. Please can you contact me, i need finance for a franchise i want to buy. I would like to apply for a loan.